Join our beta waiting list! 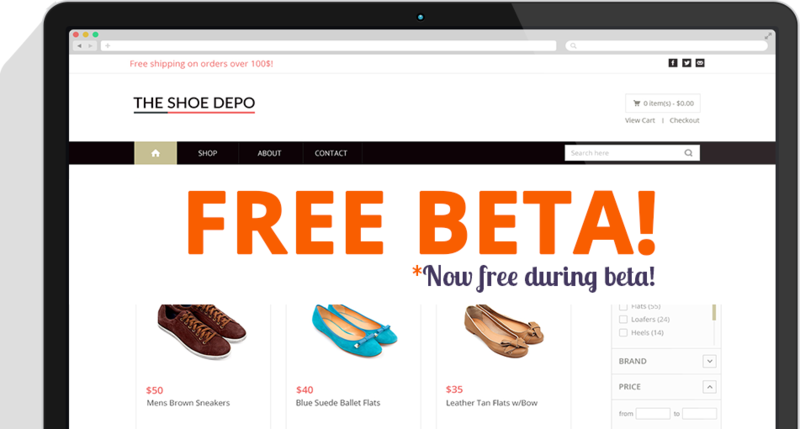 Start your own online store in 22 seconds! 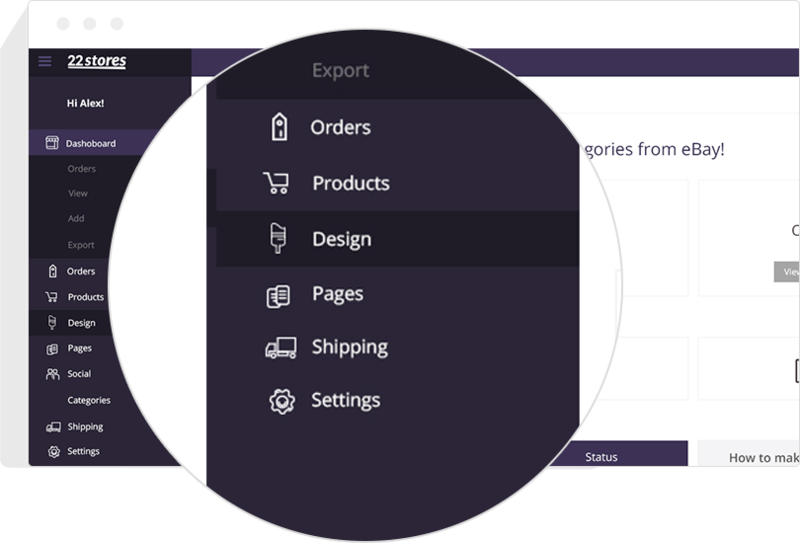 We will export all your eBay items to your store and keep your inventory synced with your eBay inventory, so you don't need to worry about managing your store. 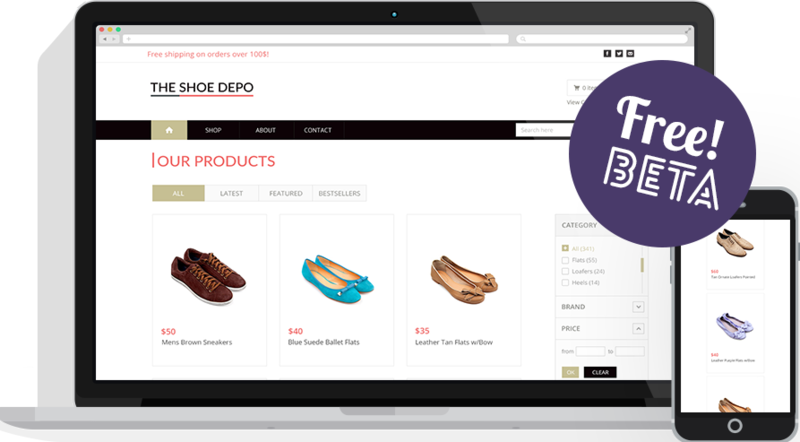 Integrated with eBay, customizable store design, offering real-time shipping and equipped with all the tools you need to succeed! Read here about all the features your store offers. Sign up now for FREE early access, 100% commitment free, no credit card required. 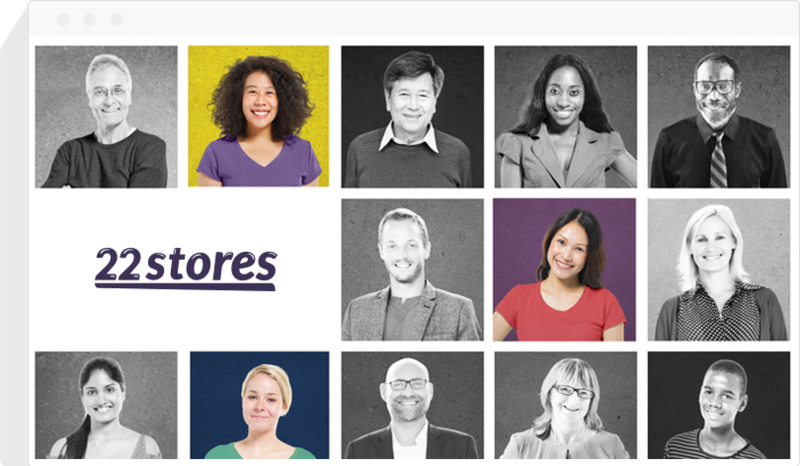 22Stores was built exclusively for eBayers like you. Our goal is to offer you the opportunity to expand your business outside of eBay and start your own online store. 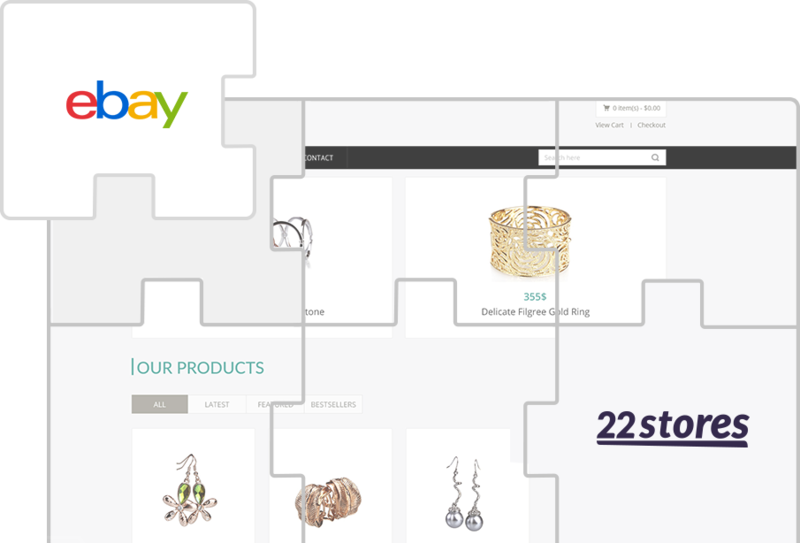 All Rights Reserved to 22stores - Online stores for eBay sellers.